Billiards Room, Garden, Library, Pool. Formal Dining Room, Laundry Room, Music Room, Storage Room, Study. Open Porch(es), Outbuilding(s), Outdoor Living Space, Sunny Area(s), Swimming, Terrace. Garden View, Open View, Panoramic, Swimming Pool View, Water View. Located on the Adriatic coast, just two km from the sea, Tenuta degli Angeli is a majestic property situated in a dominant position with stunning views of the sea. 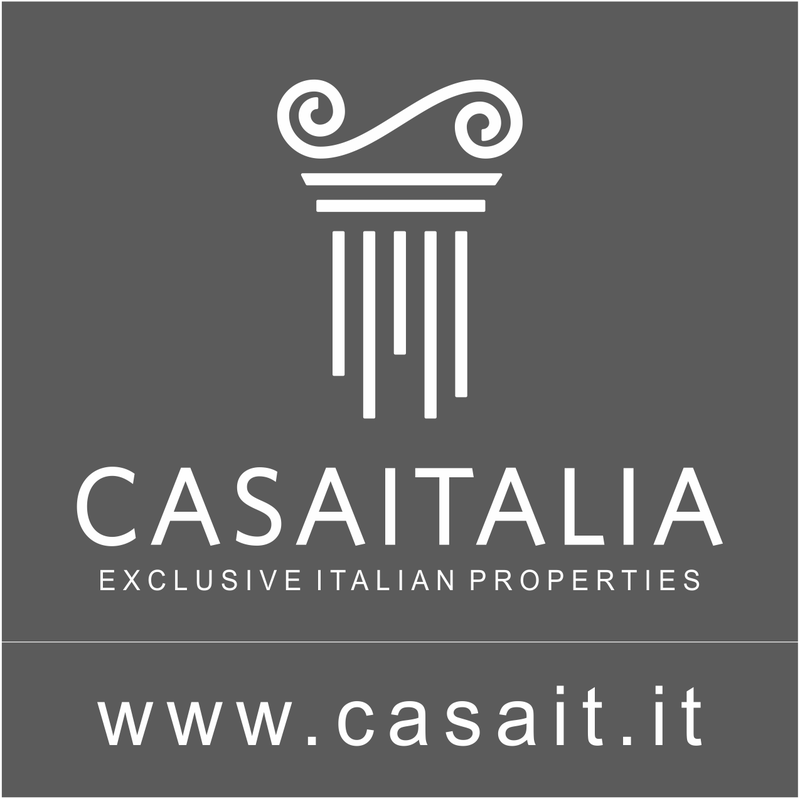 We are 11 km from the renowned coastal town of San Benedetto del Tronto and 8 km from Grottammare. This is an ideal location - it is private, but not isolated, very easy to reach and a stone’s throw from the nearest town, which is just two km away. You can get to the sea even by bicycle in just 5 minutes. There is an excellent connection to the A14 motorway (7 km), allowing you to quickly get to the most important coastal locations and the international airports of Ancona (85 km) and Pescara (86 km), which can be reached in about 45 minutes by car. Description of buildings Surrounded by 12 hectares of splendid park with an olive grove, the property includes the main house, a structure which has an indoor swimming-pool and rooms for guests, as well as a detached house for the caretaker, with an overall gross surface area of about 2,660 sqm plus 670 sqm of porches and 100 sqm of terraces. The main villa Spread over two main floors, plus the ground floor and the loft floor, the main villa has a total gross surface area of 1,780 sqm, complemented by 100 sqm of terraces and 100 sqm of porches. Overlooking the Italian-style garden, a spacious porch leads to an entrance hall, a large double-height room around which the other rooms are situated. The magnificent living room, which measures 130 sqm and has a fireplace, was built in the oldest part of the villa and features brickwork ceilings with the original cross vaults. On the opposite side, there is a dining room of 50 sqm, also with a stone fireplace, situated near the 40 sqm kitchen, which is fully-equipped and complete with a large fireplace for cooking. On the north side, there is a large study with a library of 50 sqm and a music room of 30 sqm. The floor is completed by two secondary bathrooms, a wardrobe and two dressing rooms. From the entrance hall, there is a spectacular wooden staircase leading to the upper floor, which is used as the sleeping area, with the master suite of 75 sqm, another 4 bedrooms, all with a private bathroom, dressing room/wardrobes and a panoramic terrace, and a sixth double bedroom, currently used as a study. This floor has a double terrace on two sides, one overlooking the park and the other, which is covered, overlooking the sea and the Italian-style garden. Going down to the lower floor, there is a billiard room and also a large rustic dining room for banquets, a recreation room with a wet bar, a kitchen, a secondary bathroom and a laundry room. From this floor, you can also get to the charming basement cellar that features traditional brick vaults. A garage of approximately 170 sqm can be accessed via a convenient external ramp, placed in discreet position. The attic floor has also been perfectly finished and, despite its lower ceilings, it is a pleasant, private space, equipped with a fireplace and complemented by a small terrace with a marvellous sea view. Energy Class: G. EPI: >131. The swimming pool and the guest area At the back of the villa, there is a walkway, covered by a copper structure, which leads to a spectacular symmetrical staircase that climbs upwards towards the woods, across the park and the large lawn, slowly unveiling the spectacular landscape. At the foot of the staircase, there is an architecturally unobtrusive semi-circular building, located in the park, which partially conceals its size. In the right wing, there is a large indoor swimming-pool built within a room of about 277 sqm, which is completely open-space, with a laminated wood roof and the large swimming pool set in the middle. To the side, serving the pool area, there is a pleasant lounge with a fireplace and a kitchen. In the left wing, a guest area has been created, with a lounge and three bedrooms, all with private bathroom. The panoramic porch At the front of the villa, beyond the Italian-style garden area, there is a panoramic porch with a sea view, over 40 metres long, and is a spectacular space, ideal for holding lunches or dinners in the open air, for important celebrations and private ceremonies. The caretaker’s house Located in the lower area of the property, near the entrance driveway that leads to the villa, there is a detached house of approximately 204 gross sqm, surrounded by a porch of 278 sqm. The building hosts a self-contained apartment with a living room, two bedrooms, two bathrooms, a kitchen and a dining room. The house is also complemented by a studio apartment. The building was built from scratch and needs some finishing touches inside. State and finishing The villa features top finishes and high-end materials: the floors are made of marble plates measuring mt 1x1, some of the ceilings are finished with precious Italian walnut coffers as well as the woodwork in the music room. Most of the furnishings, the bookcases and the wardrobes are tailor-made by a firm specializing in the creation of yacht interiors to guarantee the highest quality and accuracy of detail. External areas A shady tree-lined avenue leads to the top of the hill, in the vicinity of the villa. Around it, every area was studied and designed to take full advantage of the beauty of the landscape and the location, while respecting the original natural environment. "Every space is an expression of the culture and of the places that generated it..." This is the guideline followed by the Landscape Architect, Lucio Piunti, who worked on the design and creation of the 12 hectares of park at Tenuta degli Angeli. An imaginary axis crosses the villa, connecting the pond, located below the orchard, to the garden and to the large lawn, up to the woods located higher up. A centuries-old olive tree was planted near the villa, enhancing the property’s large olive grove below, standing out against the blue sea.